Forget all the extra junk in those packets and make this easy, 5 minute Homemade Ranch Dip. With a few fresh or dried herbs and some sour cream (no mayo), you can make the most flavorful dip! 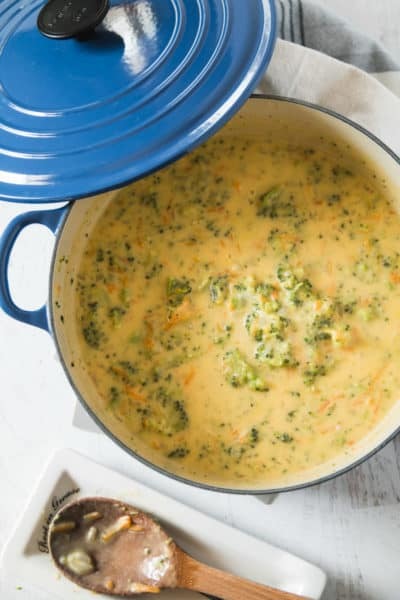 Perfect for veggies! A family and crowd pleasing favorite, lasagna made with gluten-free or regular noodles. Full of three cheeses, spinach, and a homemade marinara sauce! 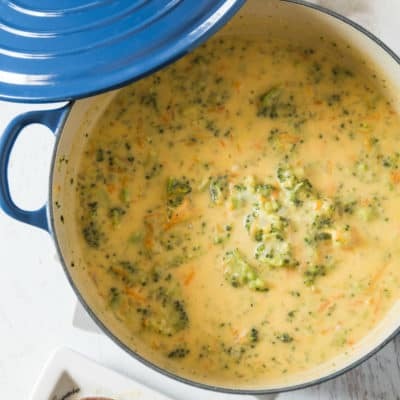 Quick and easy Gluten Free Broccoli Cheddar Soup comes together about 30 minutes. A tasty soup made from scratch! Thick and creamy just like your restaurant favorite.